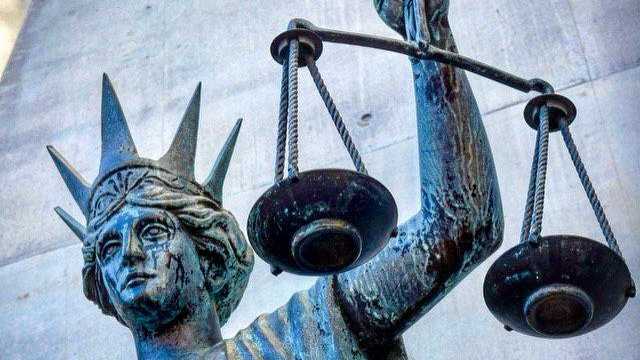 RETURNING to Cherbourg for a family funeral caused a man to go on a violent, drug-fuelled spree against two women, and it's landed him behind bars. The 23-year-old man put his hands around the throat of his partner of seven months when she refused to have a shower. He squeezed so hard she stopped breathing for a few seconds. 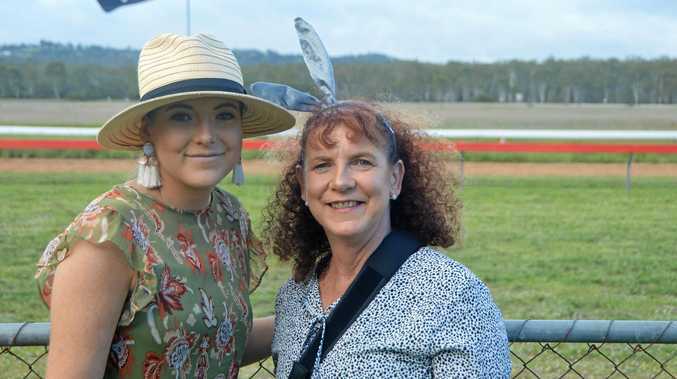 "It is an inherently serious offence that could cause loss of life within moments,” judge Nicole Kefford said when the man appeared in Kingaroy Districts Court on March 21. Earlier that morning she found him talking to his ex-partner when he said he would be at the neighbour's house. He shouted at her for having trust issues and hit her in the back of the head. When inside he slapped her on the back of the head, pushed her onto the bed, and punched and hit her. After choking her he dragged her into the shower by her hair. She locked herself in the bathroom while he continued to yell at her. Three days later he punched her four times in the face when they were arguing about his drug habit. The next day he punched her twice on the back of the head when they were arguing about his ex-partner. She admitted to sleeping with his brother to get back and him and he retaliated by hitting her nose, which caused her to hit her head on the brick wall. Then on the street, he punched her in the mouth. On the same day, he dragged her across the road by her hair while hitting her on the back of the head with a torch. "He has apologised and told her 'I am not good for you' and for her to move on and find a man who is good for her,” Ms Cuthbert said. His father has written to him in prison, offering him a place to live in Brisbane and help to find employment when he is released. Ms Cuthbert said he wanted to stop the cycle of offending and be a proper father to his four children. "He understands Cherbourg is not a good place for him and if he is going to change his life he will have to move away,” she said. The second woman he committed a domestic violence offence against was his ex-partner and mother of his children. He has a history dating back to 2014 of committing domestic violence acts against the woman. On this instance he punched her and tried to drag her out of a parked car by her hair. He faced the court on four charges of assault occasioning bodily harm (DV offence), one charge of choking in a domestic setting (DV offence) one charge for assault occasioning bodily harm while armed (DV offence) and one charge for contravention of a DV order with prior conviction. The judge sentenced him to three and a half years' imprisonment for choking, eligible for parole on November 10, 2019. He was sentenced two years' imprisonment for four counts of assault occasioning bodily harm (DV offence) eligible for parole on November 10. For hitting her on the back of the head with a torch he was imprisoned for three years, eligible for parole on November 10. For assaulting his ex-partner he was imprisoned for 18 months with parole on November 10. The judge declared the 191 days in pre-sentence custod as time served and all sentences are concurrent. He was imprisoned for 18 months for stealing war medals, jewellery and personal items from a Yeerongpilly home. For stealing the home owner's car keys and starting his car he was imprisoned for 12 months. For attempting to enter a room at the Toogoolawah Hotel he was imprisoned for 12 months. For trying to start the hotel manager's car he was imprisoned for six months. For unlicensed driving he was convicted and disqualified from driving for three months. For failing to stop driving when ordered by police he was imprisoned for 50 days.